Hasmukh Adhia, a 1981 batch IAS officer of Gujarat cadre, is the current Revenue Secretary. 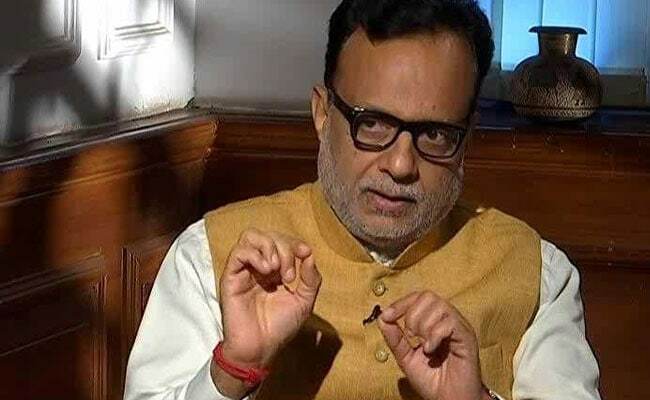 New Delhi: Revenue Secretary Hasmukh Adhia has been designated as the new Finance Secretary, an official order said on Monday. Adhia is a 1981 batch IAS officer of Gujarat cadre. The vacancy was caused following the superannuation of Ashok Lavasa last month.